Mendoza is the 4th most important city in Argentina, and holds the same place in number of inhabitants. 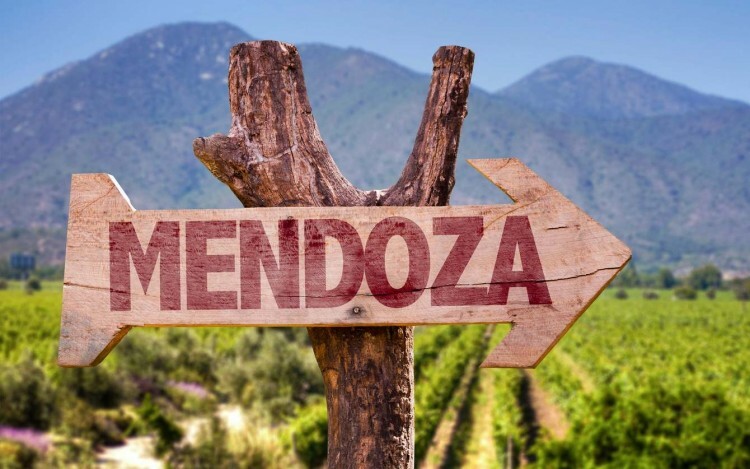 Located in the Midwest of the country, in the Cuyo region, Mendoza is strategically positioned to be part of the bi-oceanic corridor that unites us with Chile. Famous for its wines, its tree-lined streets, its wide paths framed by canals (ancient irrigation system inherited from the Huarpe people) and its ever shinning sun, Mendoza has consolidated itself as a destination that attracts more than 2 million tourists every year. In 2005, Mendoza was recognized as one of the eight international wine capitals. Therefore, wine tourism is one of the most popular. Guided visits and tastings in wineries, bike rides through vineyards, tango and classical music along the wine roads, are some of the activities that seduce our visitors. Bewitching lagoons, emblematic hills, ski resorts, hot springs and adventure tourism are other popular attractions.